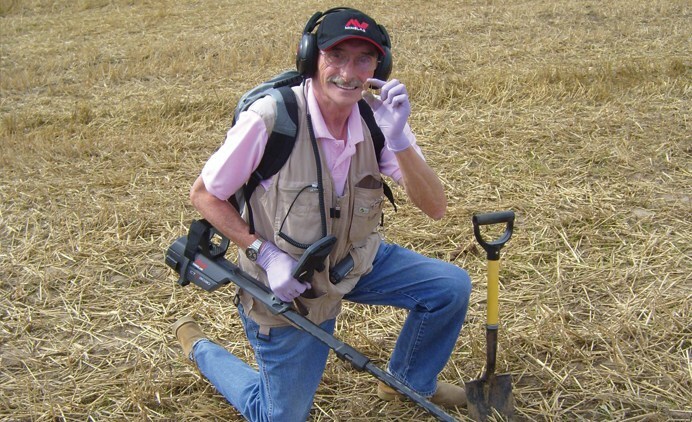 It is with great sadness that we inform about the death of Trevor Austin, Co-founder and General Secretary of the National Council for Metal Detecting (NCMD). He passed away earlier this week on 22nd February 2016. Our deepest sympathies go out to his family. February 25, 2016 in Hobby News, What's New.